SAFFORD – A police officer on duty last Friday, was stopped at the intersection of Highway 70 and and 1st Avenue at about 1:20 AM when he observed a white Jeep Cherokee turn east onto Highway 70 and accelerate rapidly. The officer clocked the vehicle going 58 MPH. The officer followed the car into Sunrise Village where it stopped in front of a residence. The officer pulled up in front of the vehicle and made contact with the driver, who was sitting in the driver’s seat with the engine running. There was nobody else in the vehicle. When the driver opened the door the officer could smell a strong odor of alcohol and there was an open container of beer in the center console. The driver failed a field sobriety test and a portable breath test registered 0.153%. The officer placed the man under arrest for DUI and asked what he wanted to do with his car. The man asked the officer to lock it and leave it. The officer locked the car and brought the keys with him. The driver was transported to the Safford Police station where his blood was drawn. He was then given a ride home. 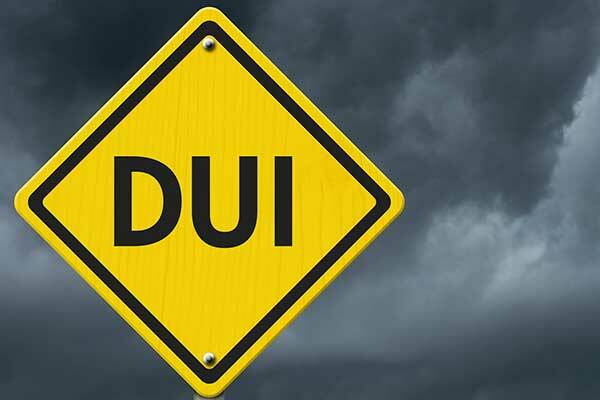 On Saturday, January 12, just before 10:00 pm, an officer spotted a vehicle leaving a local bar making improper turns and signaling. After the vehicle was stopped, the male driver was identified and the officer took notice of the strong odor of alcohol, as well as the man’s mumbled speech, and bloodshot water eyes. The man admitted to drinking and agreed to submit to a field sobriety test. After the man failed some of the tests, he stated he did not want to do anymore tests. The man was placed under arrest and taken to the Safford Police Department. The man refused to submit to a blood draw, so a warrant was obtained before collecting the sample. The man was then transported to his residence.